Williams, Gareth C. A. 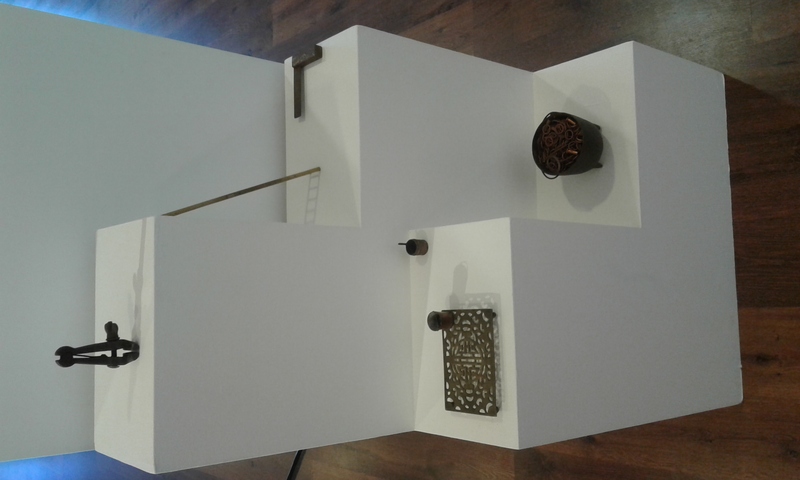 (2018) Shift exhibition : Work implements for the legal immigrant (2018). Blue Roof Museum Exchange Exhibition - New Zealand/China, Morrinsville, New Zealand: Wallace Gallery. 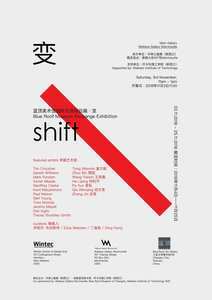 Exhibition: Shift. This exhibition is one of two that comprise a collaborative project between Blue Roof Museum, Chengdu, China and Wintec researchers, Hamilton, NZ. 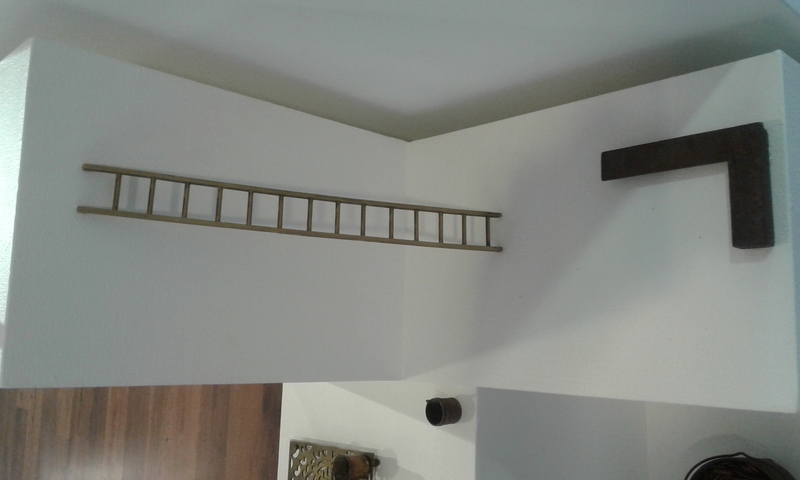 Wintec artists and Chengdu artists made up this exhibition and was curated by Ding Fenqi, Blue Roof Museum and Eliza Webster, Wallace Gallery , Morrinsville, NZ. Notions of community, technology and exchange were explored in the exhibition This sculptural work explores ideas of work, location/relocation and transferable skills.